The Graduate Program was created to offer young talented individuals a comprehensive training program within the Newrest Group in order to acquire the skills required to become a manager in the future. 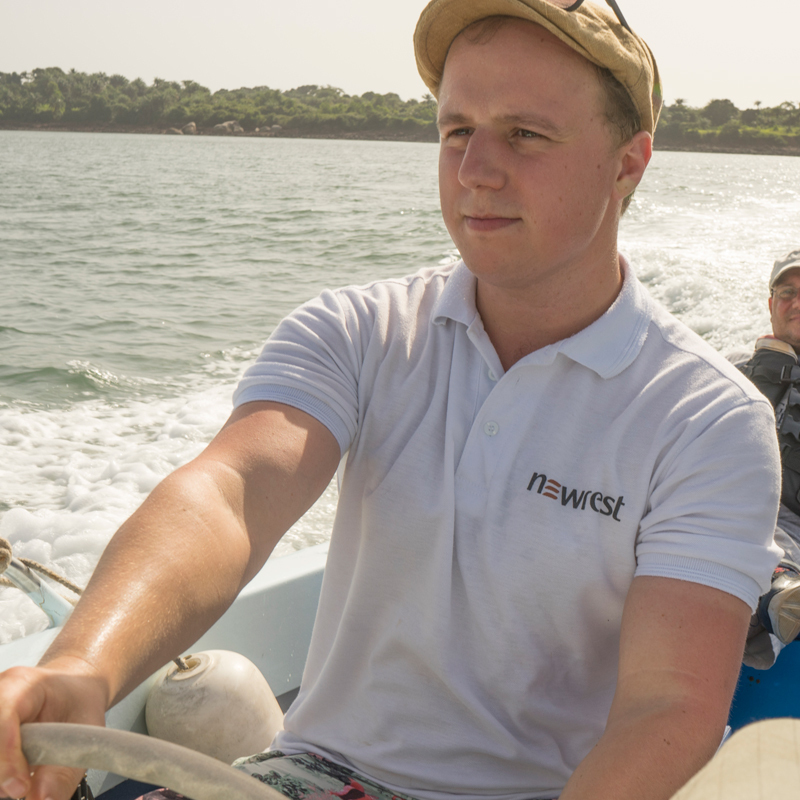 Since this program was launched in 2014, over 90% of the participants have obtained permanent positions with Newrest and now play an active role in the Group’s future. 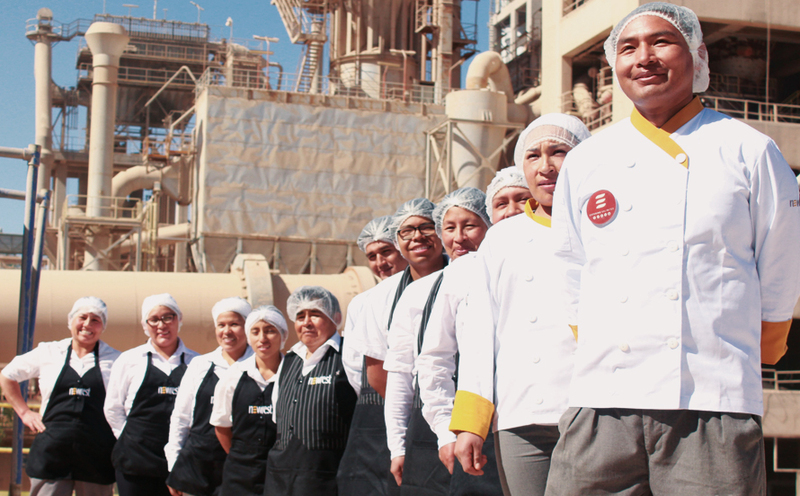 27 graduates will be hired by the Group to become its future managers. 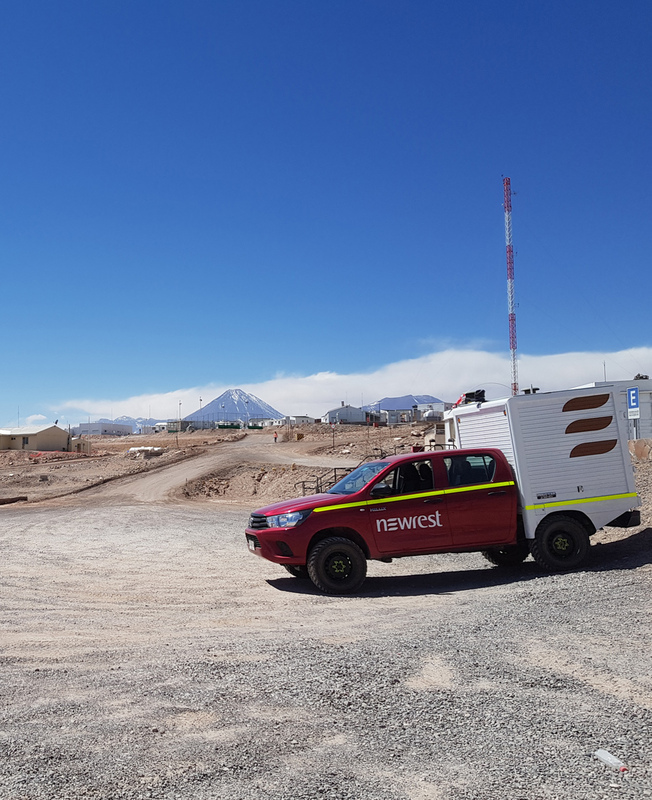 You'll have the opportunity to work in the field and discover different jobs, manage teams and contribute to the development of the Group's activities. As Junior Financial Controller, Junior Clientele Manager, Junior Sales Manager, or Junior Digital Project Manager, you will assist the Group with the support functions that contribute to successful business. Hotel management school, agri-engineer, supply chain, business school, finance, etc. 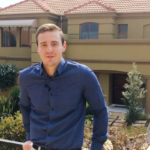 Graduate of the Purpan Engineering School, Franck is currently Production Manager of the Johannesburg Unit. 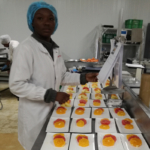 Graduated of Montpellier Sup Agro, Wend-Kuni is currently Production Manager at the Newrest site in Cape Town, South Africa. 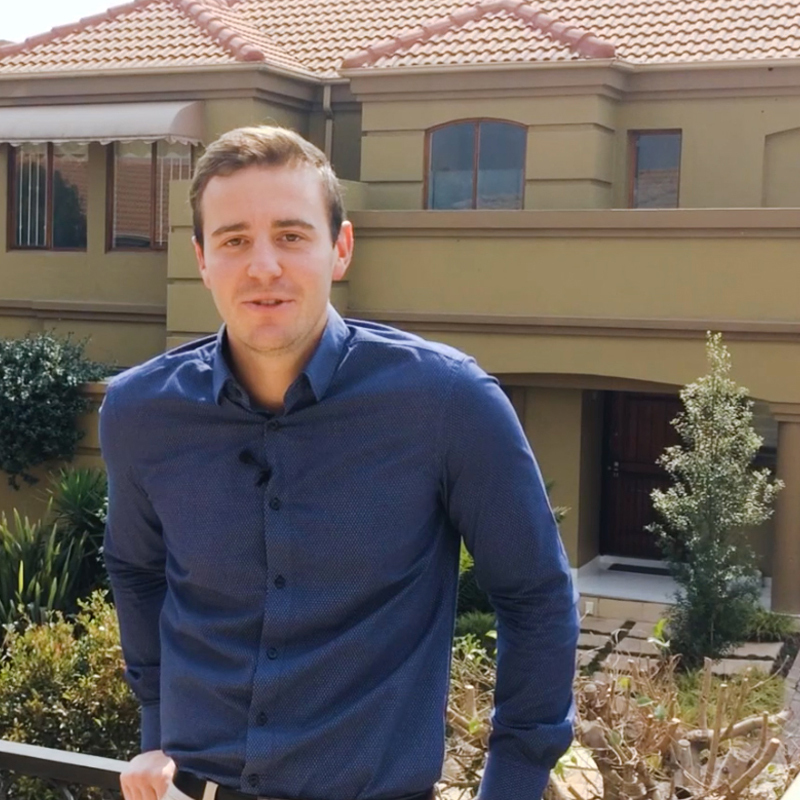 Graduated from the School of Agronomy Engineers of Toulouse (ENSAT), Thomas joined Newrest in 2017 as Inflight Junior Unit Manager in Johannesburg. 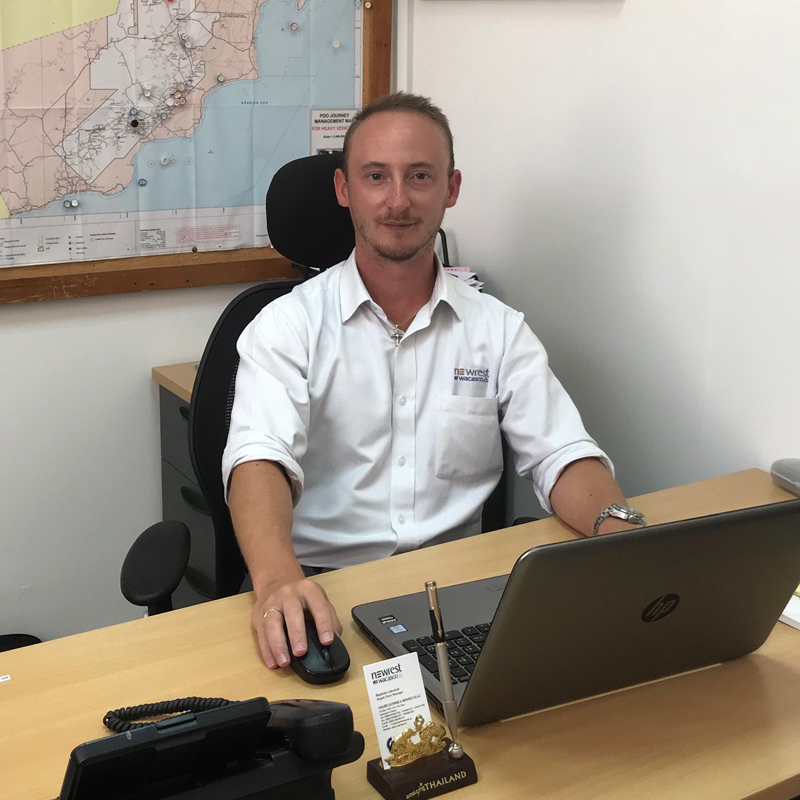 Former student of the Ecole hôtelière de Lausanne, Brice Martin is now Operation manager at Port-Gentil in Gabon. 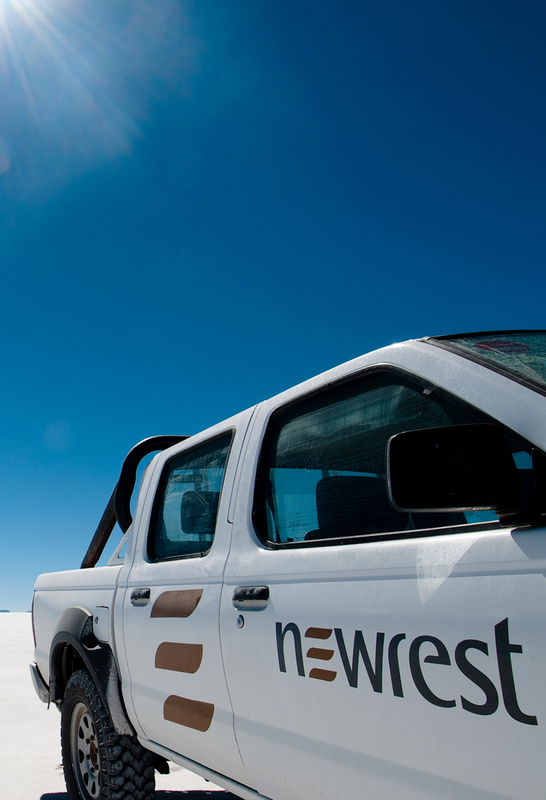 Newrest, an international group with a human dimension. 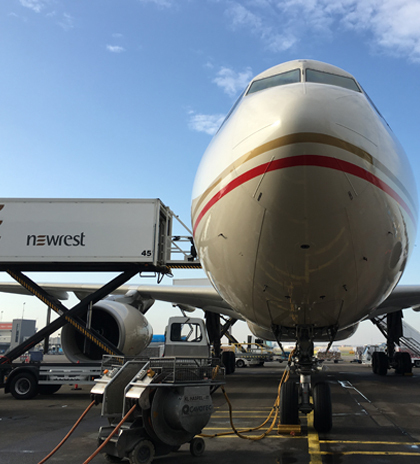 With its 30,800 employees present in 49 countries, the Newrest Group, with managed revenue of 1.8 billion euros in 2017, is also the first independent global player in airline catering. Despite its size, Newrest maintains a pioneering spirit. Its organization uses short reporting lines, which enables its employees to access a variety of career advancement opportunities over a short period of time. 88.7% of the group’s capital is held by 310 managers. Advancement and internal mobility prospects within a large Group. 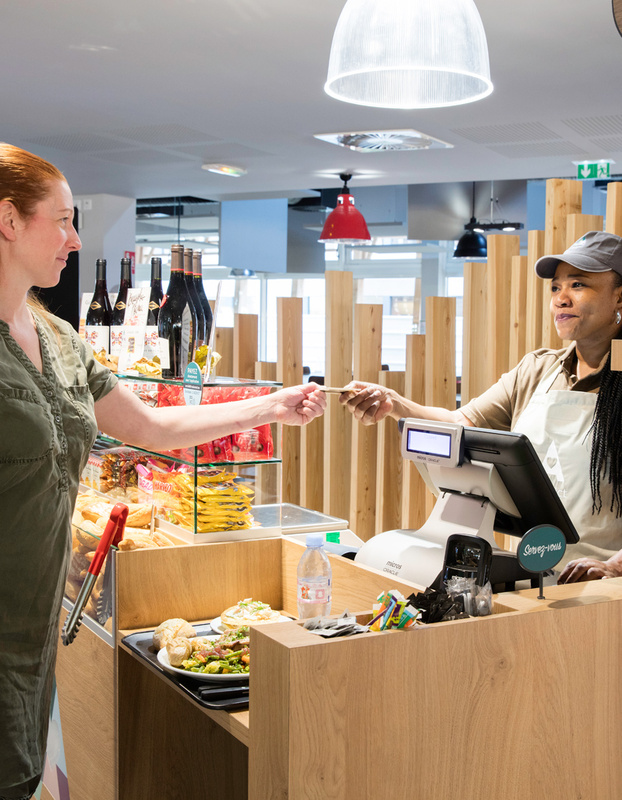 Since its creation in 2005, Newrest has maintained significant growth: in 10 years, the Group’s managed revenue increased from 200 million euros to 1.2 billion euros. To manage this continuously growing business, Newrest constantly offers its employees career advancement opportunities and international mobility. To date, 70% of the Group’s managerial positions are filled through internal mobility. 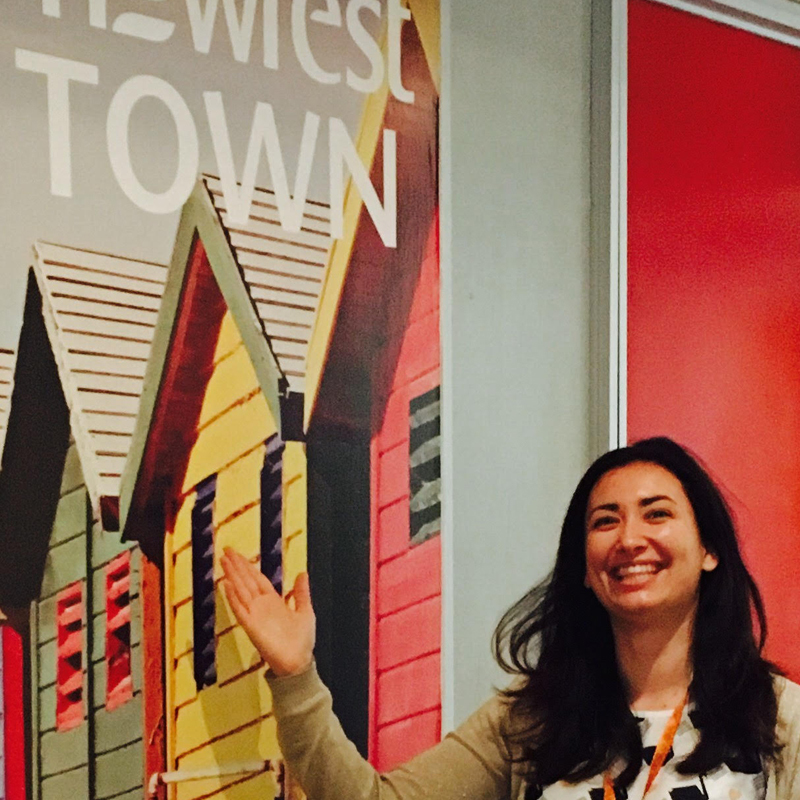 Working with Newrest means joining a thrilling entrepreneurial adventure and having unique career development opportunities. 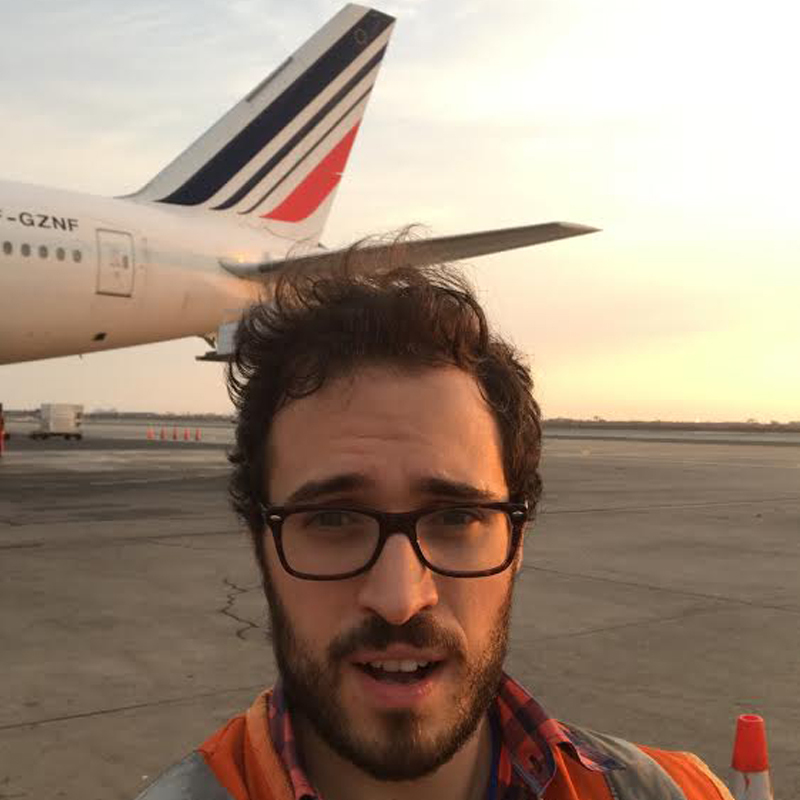 Graduated of the International School of Savignac, Antoine started at Newrest a year and a half ago with the Graduate Program as Supervisor of Operations in Chile. Today, he is Retail Manager at Reunion Island. 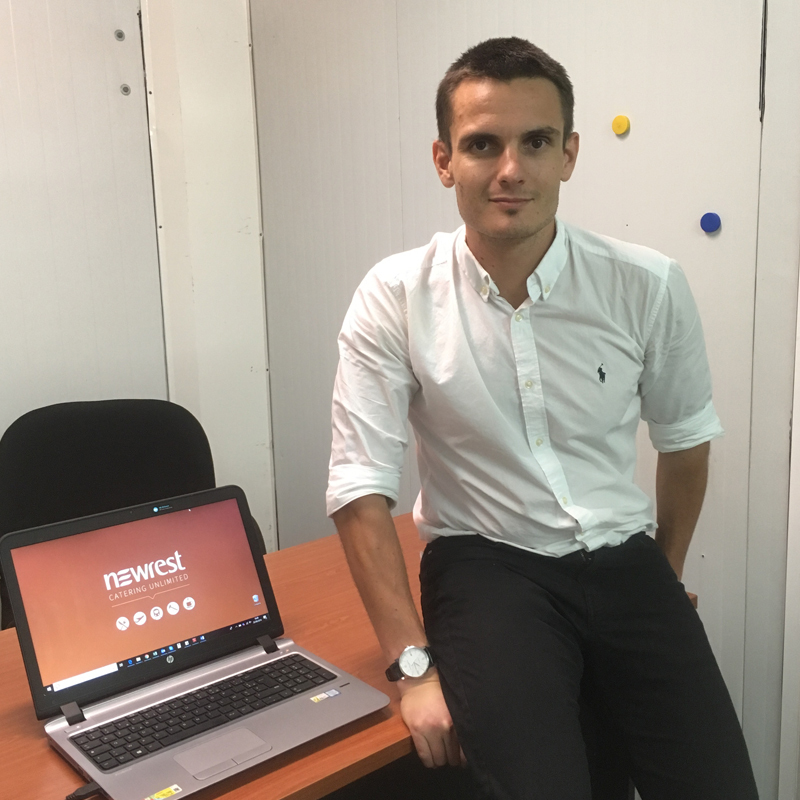 Graduated of IPAG Paris and EAE Madrid, Baptiste joined Newrest in 2015 as Junior Supply Chain Manager in Oman as part of the Graduate Program. After being confirmed in this post, Baptiste was promoted and now holds the position of Supply Chain Manager in Muscat, Oman. 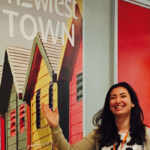 Graduated from the ENSAT engineering school in September 2016 with a specialization in marketing in Hong-Kong, Hélène joined Newrest in South Africa on the Cape unit in July 2017 as Inflight Junior Unit Manager. Today, she is Production Manager in Ghana. Graduated from Savignac in June 2016, Julien joined Newrest in October 2016, as Remote site Operation Supervisor in the Sultanate of Oman. 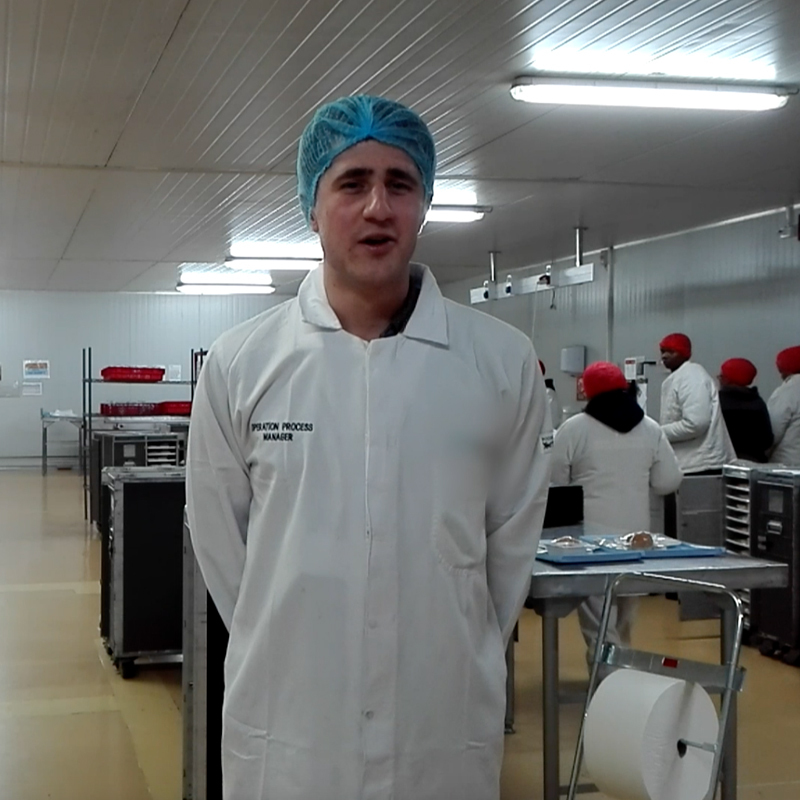 Its main missions were the supervision and the integral management of a dozen sites (services, costs, quality, hygiene (HACCP), security), the management of the teams, the follow-up of the operational and financial reports, the customer relationship and the monitoring of contracts. 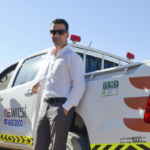 Today he is Operation Supervisor, Hassi Messaoud, Algeria. Graduate of a Master in International Business at the ESG Management School, Florian joined the Newrest Academy in January 2015 in Morocco (1st promotion). 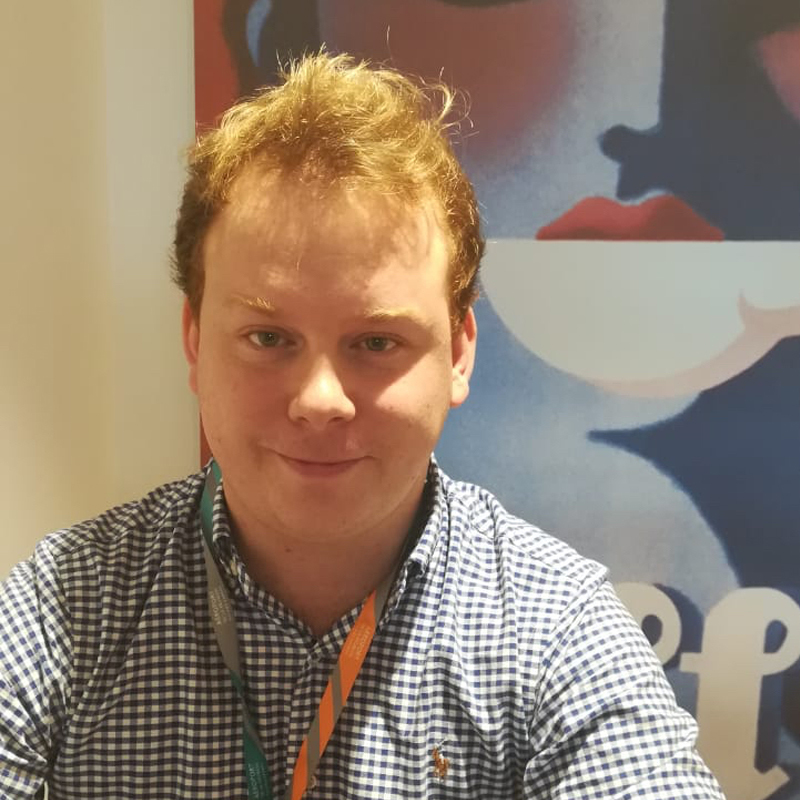 After having held the positions of Junior Account Manager and Operations Supervisor in Peru, he is now Deputy Director of Inflight Unit in Salt Lake City, USA. Holding a MBA Manager of Hotels and Catering Businesses School of Savignac in 2016, Pierre-Louis joined Newrest in January 2017. 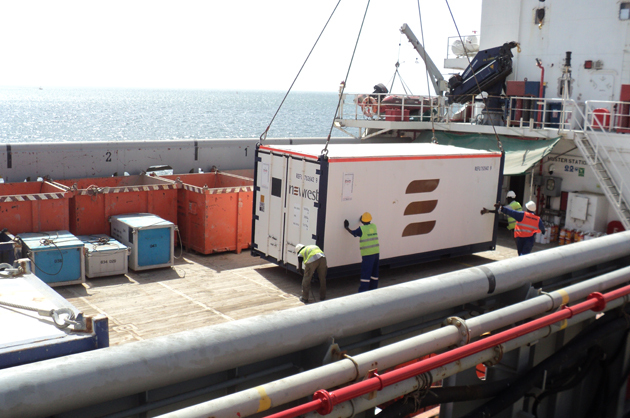 After having held the position of Inflight Unit Manager Trainee in Ghana as part of from the Graduate Program, he had the opportunity to temporarily integrate other production units in countries in West and North Africa. 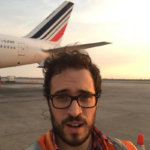 Today, Pierre-Louis is Inflight Unit Manager in Entebbe, Uganda.